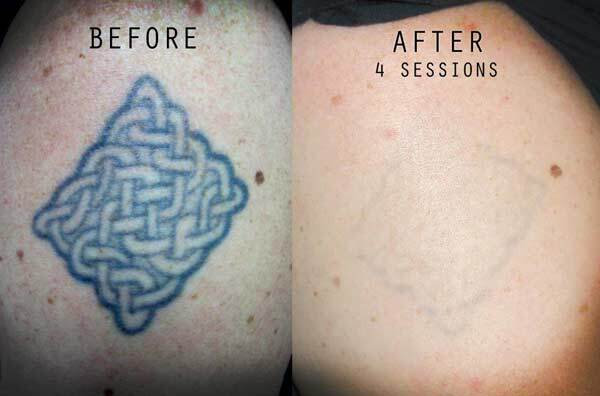 Tattoo removal in delhi, permanent laser tattoo removal in delhi, laser tattoo removal cost in delhi, laser tattoo removal , does laser tattoo removal leave scars, how does laser tattoo removal work are some of the searches that are seeing a rise on google nowadays . Many reasons are there why a patient wants to get a tattoo removed but many career options do affect the decession. “I want to remove my tattoo in delhi ” that is going on in a lot of youth’s mind in India. Tattoo removal treatment have become quite common for those who intend to join arm forces in India. A recent notice by the government of India has clearly mentioned that Tattoos are a big No No. All candidates who have either been selected in the written exams or are even thinking of appearing for the defence examinations are in a hurry to get Laser tattoo removal in delhi and other cities all across the country. Till recently there were only few people in delhi who used to opt for a laser tattoo removal but a great rise in tattoo making in the last decade in India have generated a pool of youngsters who in a rage of their youth got a tattoo made during their teens but now as career options take the centre stage, many of them want to get them removed. Males opting for a career in defence and females in aviation are the ones who lead the pack of patients who want to get their tattoo removed. On an average our clinic receives as many as 10- 15 queries every week from patients who wanna tattoos removed . Many want to get their tattoos removed in a hurry and for them our clinic has a proven record of delivering through plastic surgery options. We have the experience of removing as many as 6 tattoos of approx 24 sq inch each in just a single session for a candidate who just had 30 days to appear for his physical examination for armed forces and was in a die hard need for tattoo removal in delhi. People from all over north india come to our clinic beacuse we have the best Q-switch laser with both 532nm as well as 1064nm options available with us to give the best results at an affordable price. Dr.Rohit Batra’s DermaWorld Skin Clinic was one of the first Clinic in India to offer R-20 technique for tattoo removal in Delhi. We have given great results in minimum possible sittings and our track record speaks for itself.